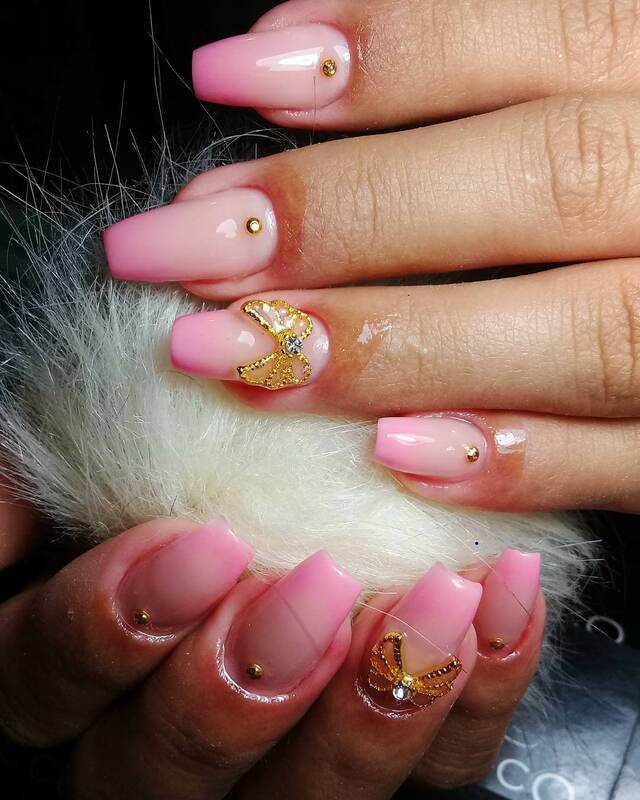 Nail art has been quite popular over the past few years and has almost become part and parcel of beauty treatments and products. 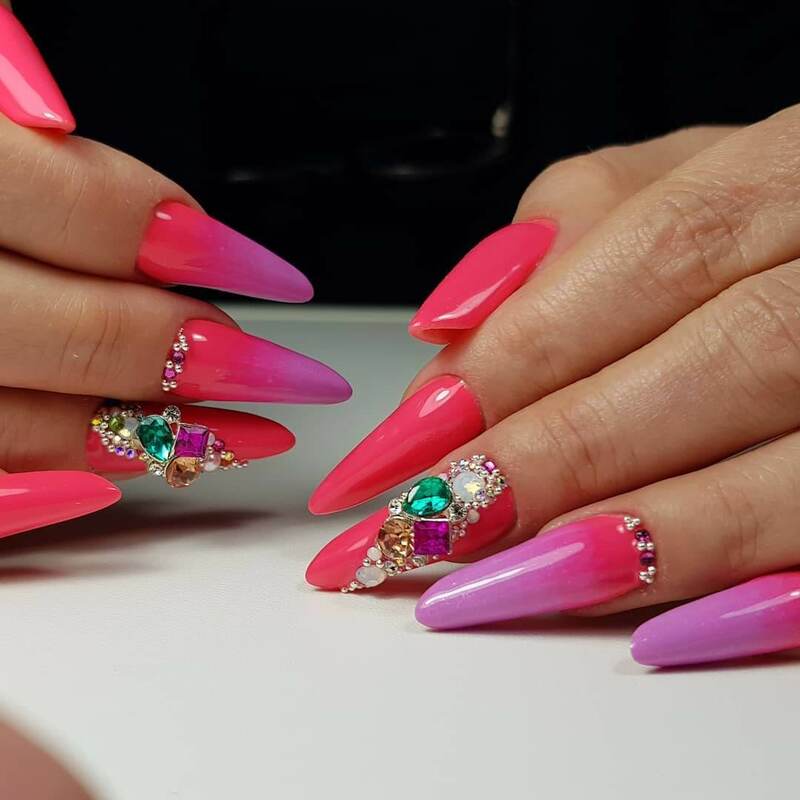 Nail art points out to the decoration of fingernails by painting them in different colors and designs, both natural and realistic to enhance the beauty of figures and hands. 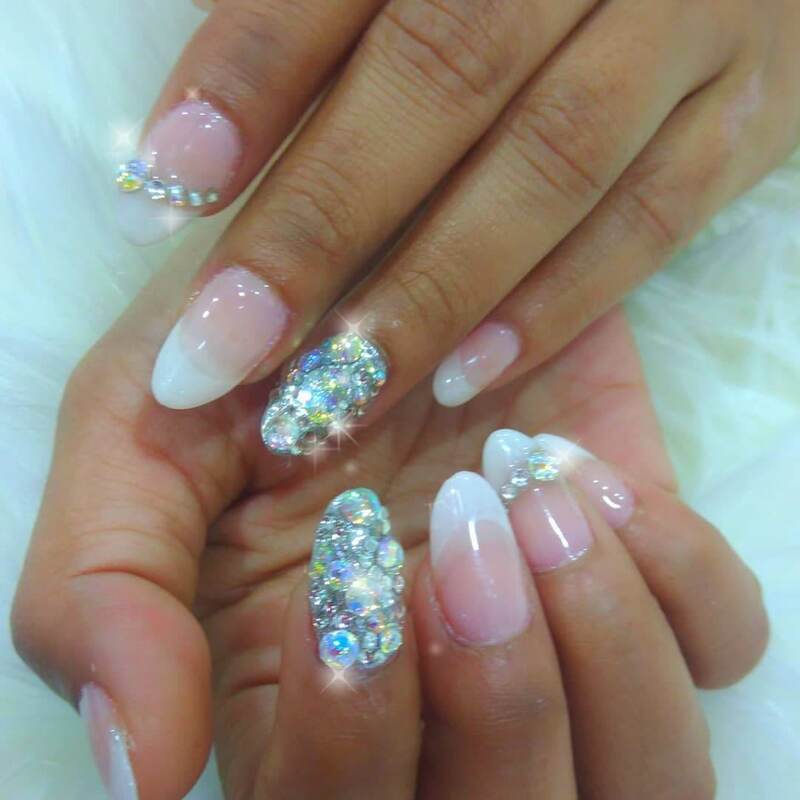 Usually, after a manicure, nail art is performed to add into the glamorous appearance and a charming look of beautifully toned up hands. Sensod always brings information for the beginners that are keen to find out more and more about the recent trends and fashion. Check out what are essential ingredients and tools you need to have for nail arts. 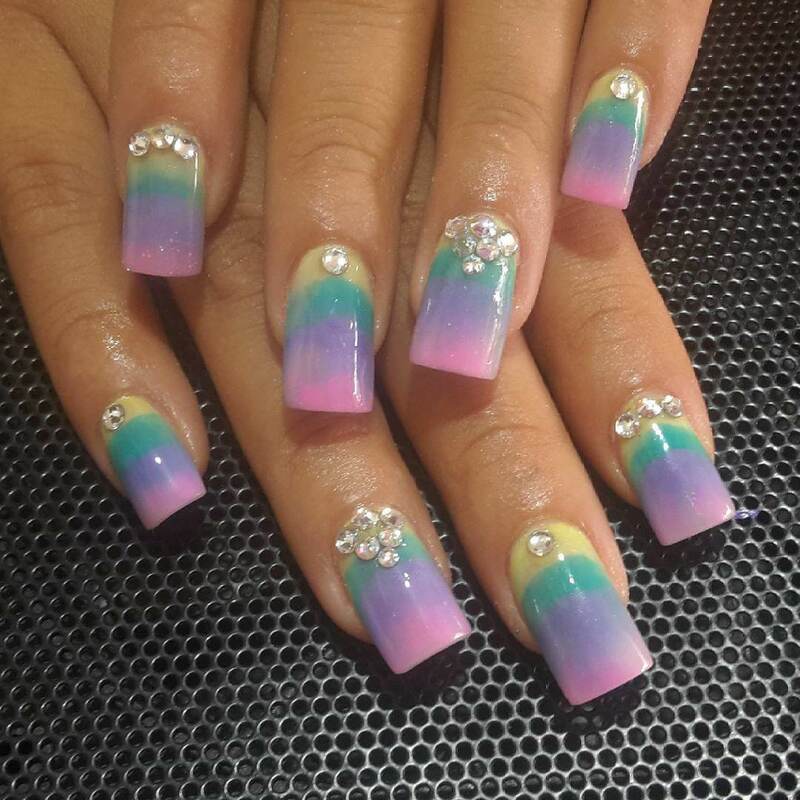 Nail art can be applied directly onto nails or on artificial nail extensions. For beginners, it is highly recommended that you try to paint the artificial ones first as it would be a lot easier. Nail gel is equally essential as of nail polish. So always pick up a good quality nail gel that enhances your nail art experience and not destroys it. Studs, stones, buds, glitter, water marbling, and beads can be used as an extra accessory in nail art. 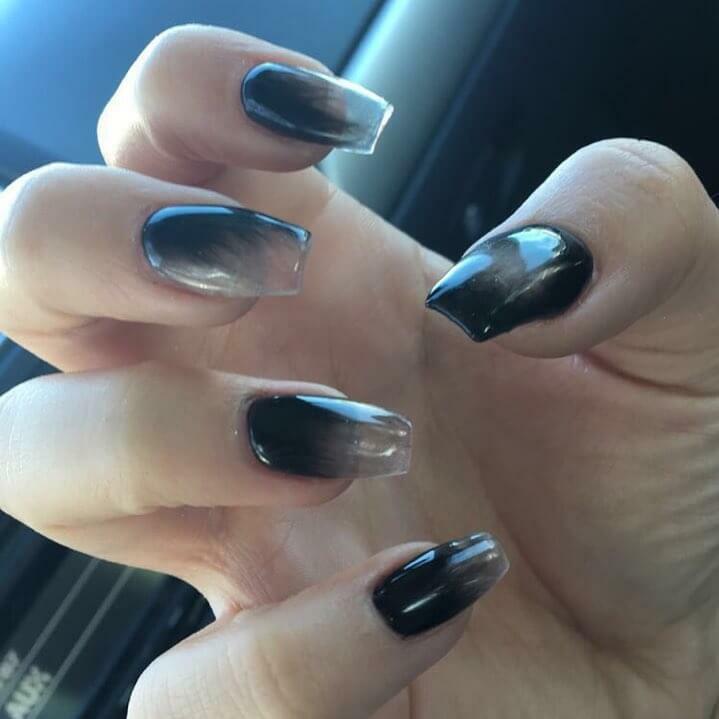 An acrylic powder is required to create a 3d effect for digital nail art. 1. 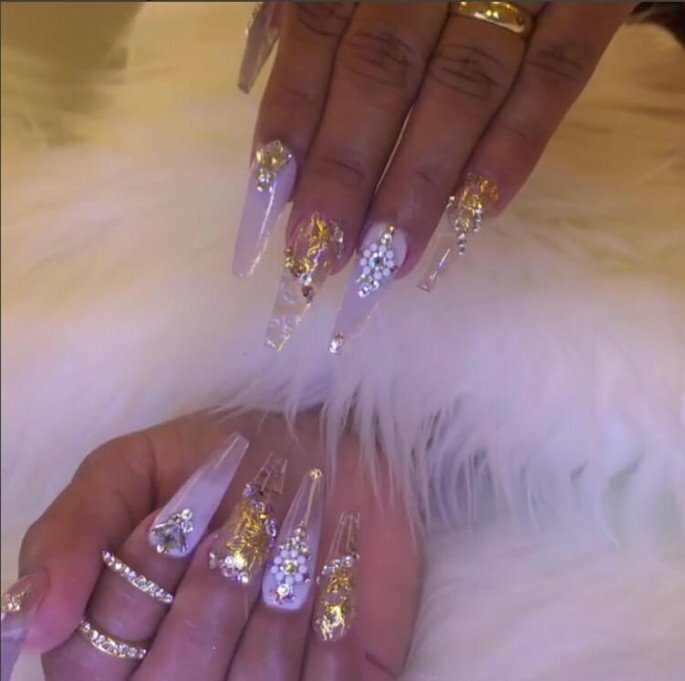 Nail dotters, nail brushes, stickers, striping tape, and sponges are some necessary tools required for DIY nail art tips and techniques. First of all, take a manicure for your hands ( or just do it yourself ) so that they look nourished and beautiful. Then start off with this simple DIY tricks to create nail art for beginners.